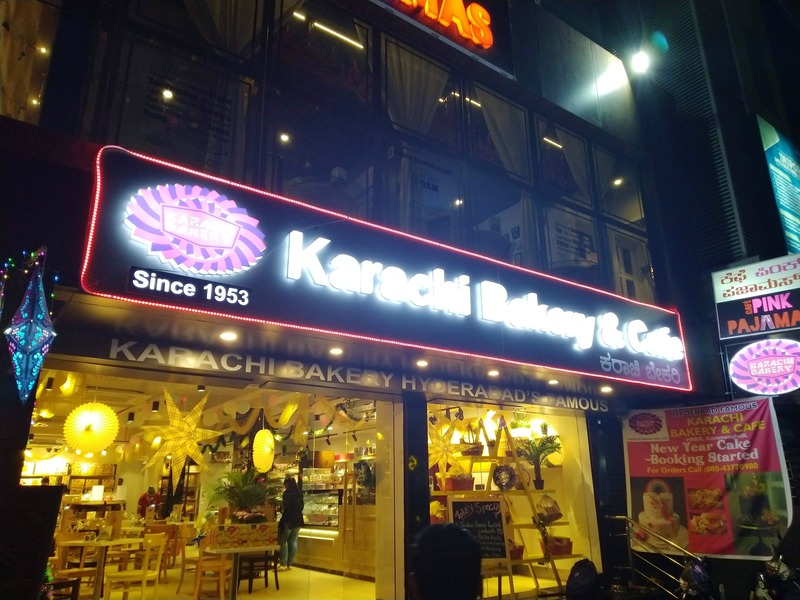 Longing For Delicious Savouries From Karachi -Head To This Outlet Asap! A new outlet from the family of Karachi Bakery in HRBR Layout with lots of other options to choose from burgers, cakes and milkshakes. Located in the bustling street of Kammanahalli - this has attracted all the crowds with amazing food and cookies to savour in. Their cakes, pizzas, churros and burgers are a must try. All in all - a great addition to the Gem area of Bengaluru City.